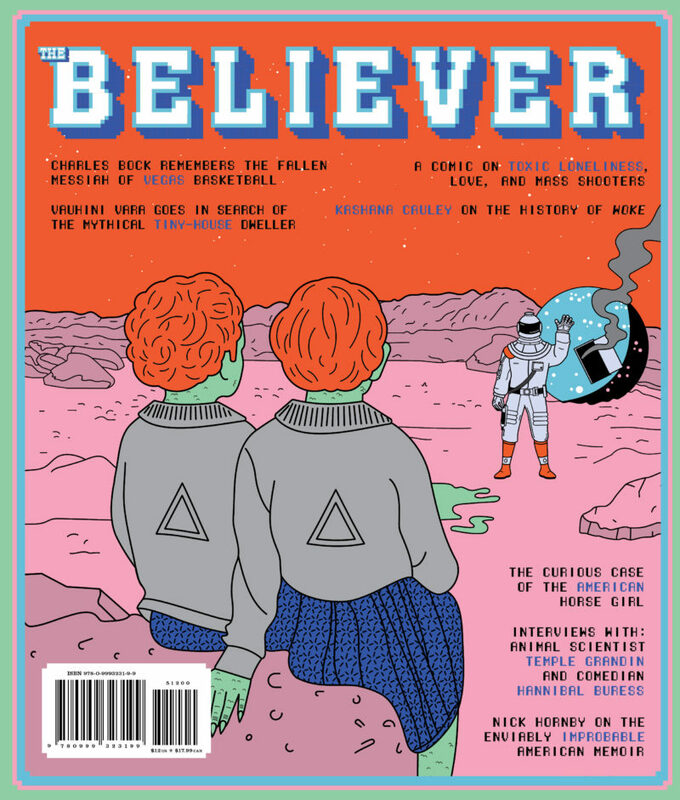 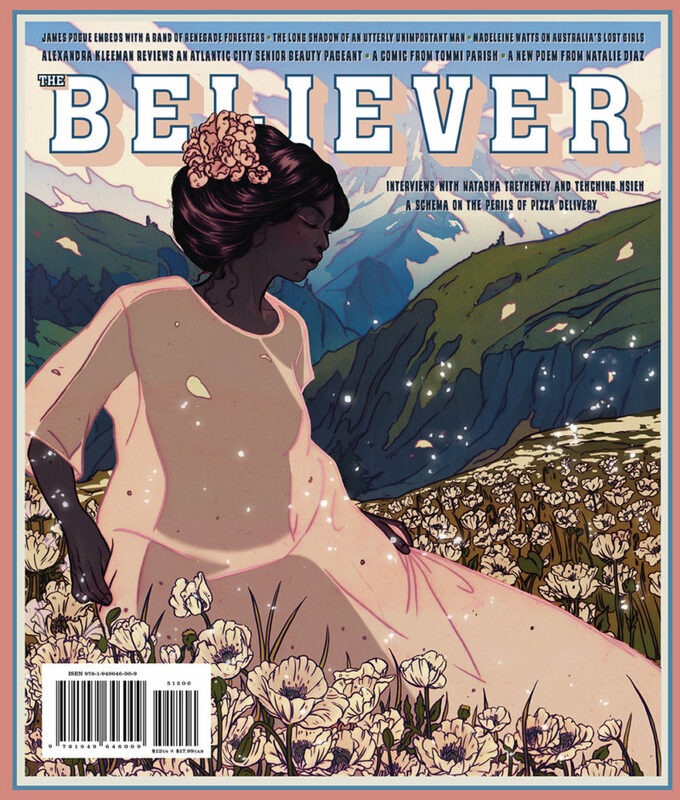 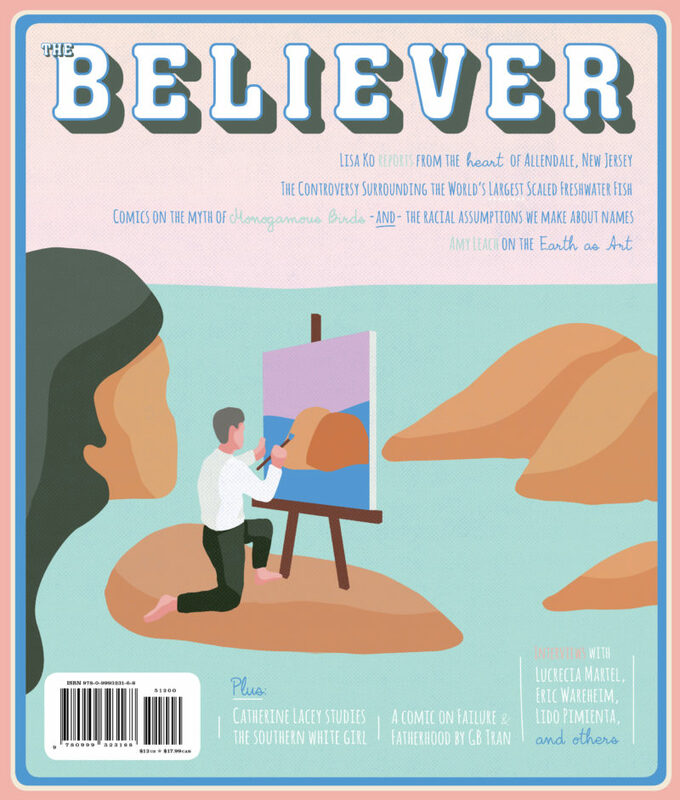 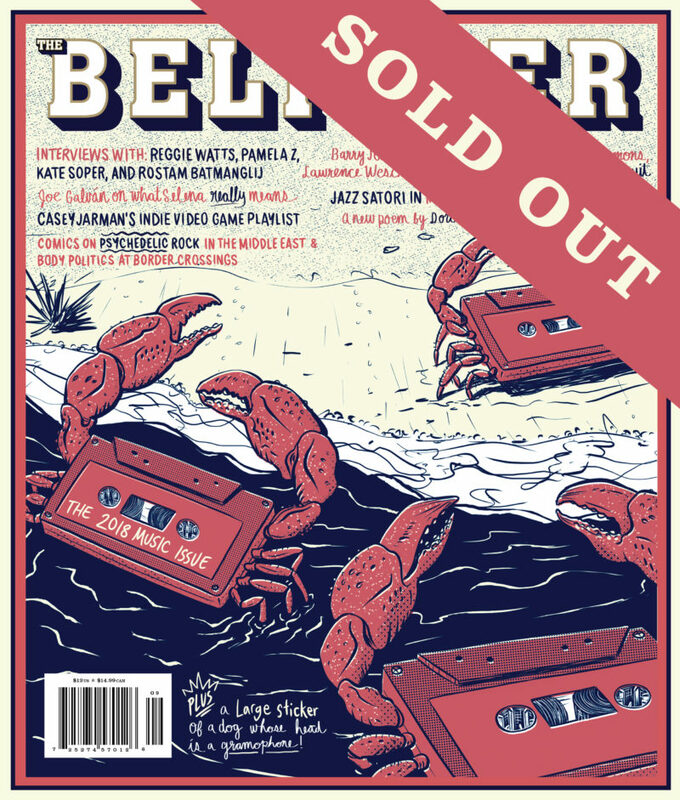 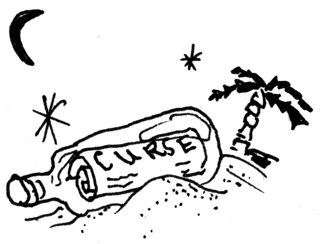 For a limited time you can get a one-year subscription to The Believer and Tin House for just $60. 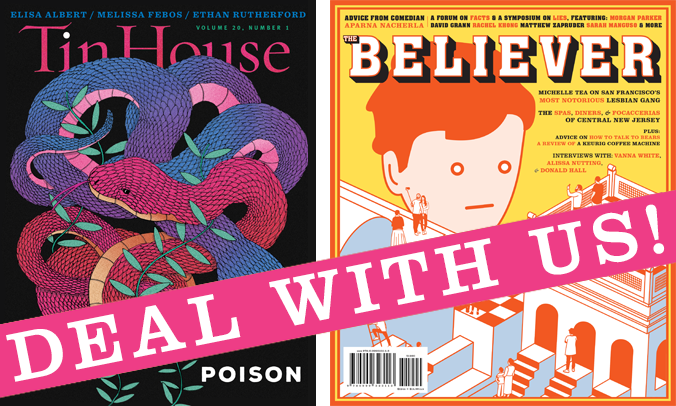 That’s six Believer issues and four issues of Tin House at a whopping 55% off the cover price! 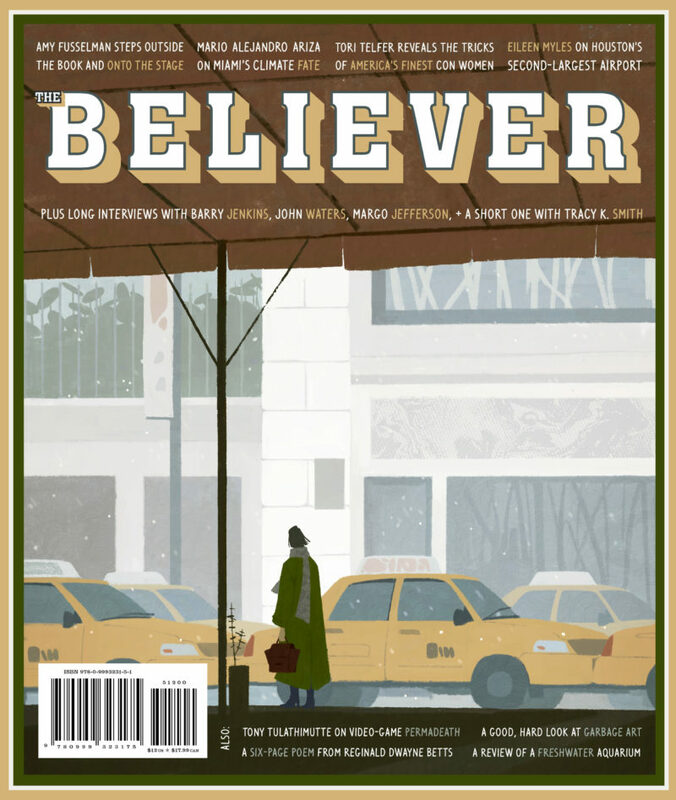 If you’ve already subscribed to The Believer, you can extend your current subscription and your new subscription to Tin House will begin right away.